OUR NEW WEBSITE has been updated and now includes on line access to our postcard collection. The site has been restyled with more content and we will be keeping you up to date with what’s going on at the Centre. 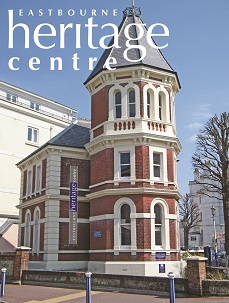 We have started to photograph and catalogue all the items in the Eastbourne Heritage Centre Collection to provide access online. 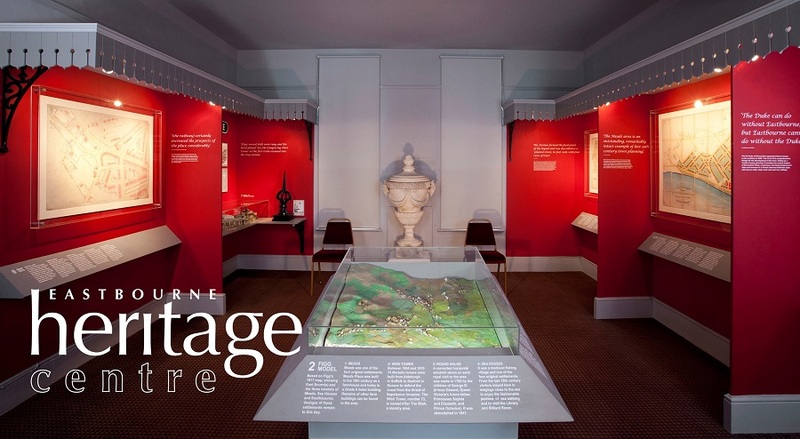 There is limited space to show all the items at the Centre, online access allows you to view our Collections and to easily find items of interest. The first part of our postcard collection is now available online. 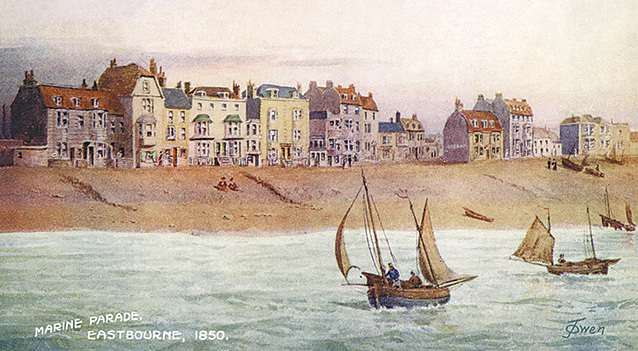 When the postcards are completed, the original Victorian and later photographs of Eastbourne's built history, including churches, residential properties and street views will be catalogued and put online. You can access our online collections via the Collections page here and via the menu system on each page. You can see thumbnail images of items and can select items of interest by using the text and tag buttons. Individual items can be selected by clicking the image. Images can be zoomed to show all the detail in the image and notes are available that describe the item.